“There are so many new initiatives in the pipeline I can’t wait to get started" - Susan Paterson. 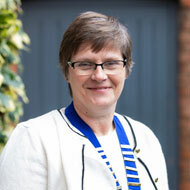 RCVS and European Specialist Susan Paterson has been named president of the BSAVA for 2019/2020. Sue took over the role from Philip Lhermette at BSAVA Congress (4-7 April), while Professor Ian Ramsey became vice president. 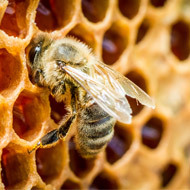 Qualifying from Cambridge in 1984, Sue spent time in mixed practice in Devon before taking her certificate and then British and European Diplomas in Veterinary Dermatology. Sue has been an RCVS and European Specialist in Veterinary Dermatology for more than 20 years. 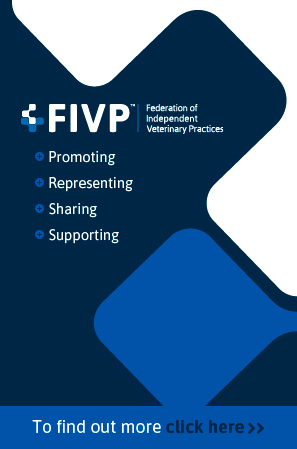 She was recently elected as Fellow of the RCVS for meritorious contributions to clinical practice, is an elected member of RCVS Council and is senior vice president of the European Society of Veterinary Dermatology. During her presidency, Sue aims to bring together everything she believes to be great about the Association. “BSAVA has just completed a three-year strategic plan and my Presidency is going to be all about driving this forward,” she said. “There are so many new initiatives in the pipeline I can’t wait to get started.